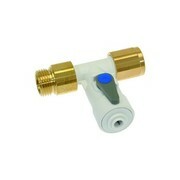 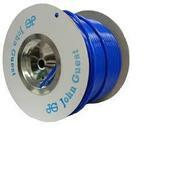 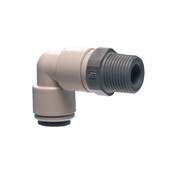 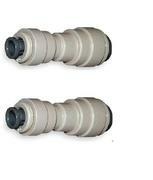 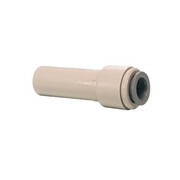 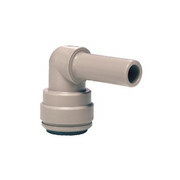 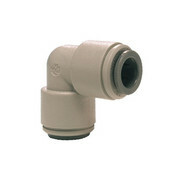 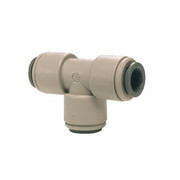 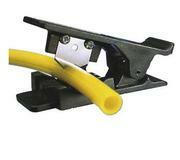 John Guest fittings are an industry standard in the plumbing and water industries. 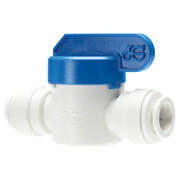 Their patented 'push-fit' system makes connecting water-tight pipework incredibly simple, the in-built ‘O’ rings in each fitting providing a permanent leak proof seal. 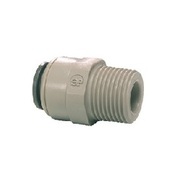 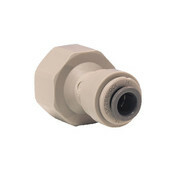 Andrew's have access to a huge range of John Guest fittings, tubing, valves and adapters so please contact us if you don't see what you need on the site.